The same Bible your family enjoyed together can be passed on to bless another family. Most Christian families have a tendency to accumulate multiple Bibles over time as gifts, church awards and lesson planning tools. While paring down bookshelves, make sure any extra Bibles are put to good use through donation. Many individuals and organizations are eager to pass these books to those who do not own a single Bible of their own. Contact people you know personally or larger organizations to ensure your old Bible receive a new home. 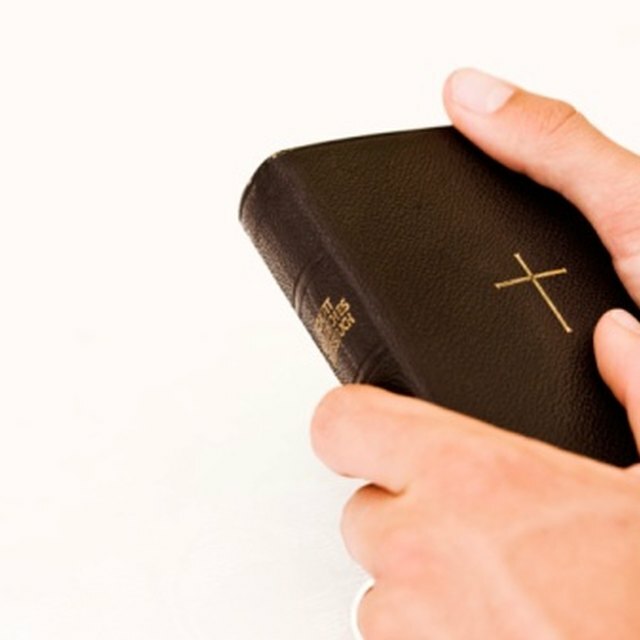 Ask the pastor or Sunday School director at your church whether additional Bibles are needed to place in Sunday School classrooms or sanctuary pews for those in attendance without a Bible. 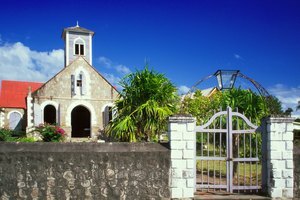 Contact the missionaries your congregation supports. Missionaries in the U.S., Canada and England are often glad to receive free Bibles they can distribute to new converts. Don’t rule out missionaries in countries where a foreign language is spoken, because missionaries often instruct English classes as a way to build relationships, and an English Bible is a great tool for teaching language acquisition and witnessing simultaneously. Email the staff of the camp your church attends for retreats and summer activities. Many children and youth make professions of faith during camp, and the camp staff members may keep Bibles on hand for new Christians who request one. Call your local Christian radio station. Many have connections throughout the area of ministries and programs that are in need of Bibles for prospective converts and new Christians. Contact homeless shelters in your area that are affiliated with Christian organizations. Many of these shelters welcome used Bibles to distribute to residents or keep in the location’s library, if one exists. Write to local prison ministries. These organizations are eager to find free Bibles that can be distributed to inmates for personal reading or during prison Bible studies. While some organizations may be selective on which Bible versions they will accept, a prison ministry will accept most translations. Find a nearby Half-Price Books location to donate children’s Bible for the Half-Pint Library program to provide low-income families with children’s books to help early literacy development. 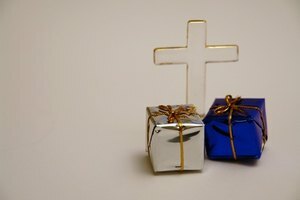 Search online for other organizations that accept donated Bibles by typing “donate used Bibles” into any major database. How to Get a Tree House on "Ticket to Read"
Tresor, Adelaide. 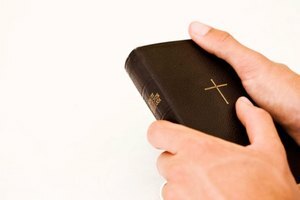 "How to Donate Used Bibles." 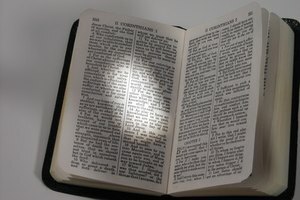 Synonym, https://classroom.synonym.com/how-to-donate-used-bibles-12083033.html. 04 October 2017. 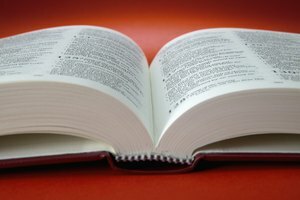 What Bible Do Anglicans Use?